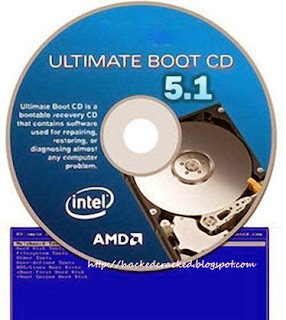 Ultimate Boot CD allows you to run the floppy-based diagnostic tools from your CD/DVD ROM drive & consolidate as many diagnostic tools as possible within a single bootable CD. 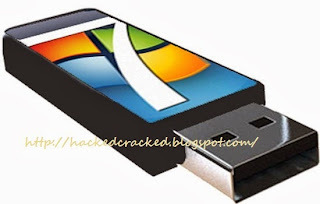 To install windows seven with a USB device you need the Pen Drive or Some external device but its size should be atleast 4Gb. It also needs to be formatted during processing, so backup all the data on it. Use this method if you have the ISO image of your windows setup. just download the tool from This Link ,install it and and follow the simple steps. I prefer to create an ISO image by using free tools like IMGBurn and proceed with this method. Use this method if you dont have the ISO image of the setup and have a DVD of windows seven installation. The number of your USB drive will listed. You’ll need this in the next step. Here assume that the USB flash drive is disk 1. 4.> Format the drive by typing the next instructions into the same window. Replace the number “1” with the number of your disk below. 1.> Insert your Windows Vista / 7 DVD into your drive. 4.> Now close the command prompt window. Now just simply copy all the files from the DVD to your USB device.